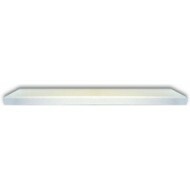 This is a half shelf for the V-Line Closet Vault (model 51653-SA) long gun safe. Fully adjustable. 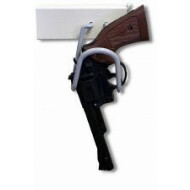 This is a fully adjustable pistol rack to store your pistols on the inside door of the V-Line Closet Vault (model 51653-SA). This listing is for the new version of the V-Line 51653 has been refitted with a new 3 point locking system, which means quicker opening and no lost keys! 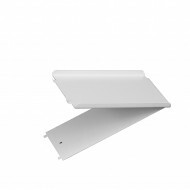 The V-line closet vault is designed for easy installation between studs in a closet. 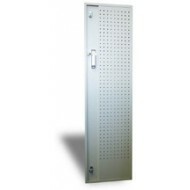 The closet vault can also be easily installed in an RV, on the floor or any wall. 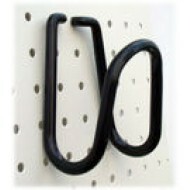 The closet vault features a five button mechanical lock. You never need to worry about batteries. The closet vault lock's code can be changed with a key (included). 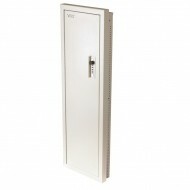 Count on the closet vault for secure storage not only for firearms but for any valuables, papers or cash. The V-line quick vault pistol wall safe is designed to install flush between wall studs (16" on center). 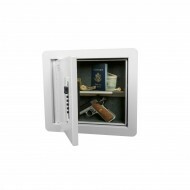 This V-line pistol wall safe is designed to handle most hand guns plus wallet and valuables. It includes a five button mechanical lock for quick access, no keys to lose or batteries to change. Install at eye level for super-fast access.